Rising from humble begins as the son of a Straw Market vendor to the owner of a multi-million dollar conglomerate operating in diverse sectors, Franklyn R. Wilson, CMG has earned his place in history. 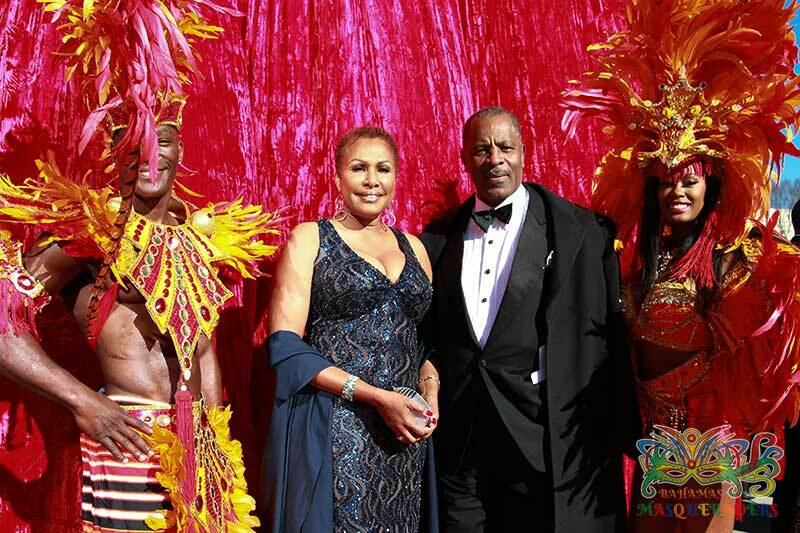 Saturday, January 24, 2015 in Atlanta, GA Bahamian native Franklyn R. Wilson, CMG was honored at the 23rd Annual Trumpet Awards for Global Leadership. The Trumpet Awards salutes men and women who have made significant achievements that help inspire others to accomplish their best.